TWD fans. 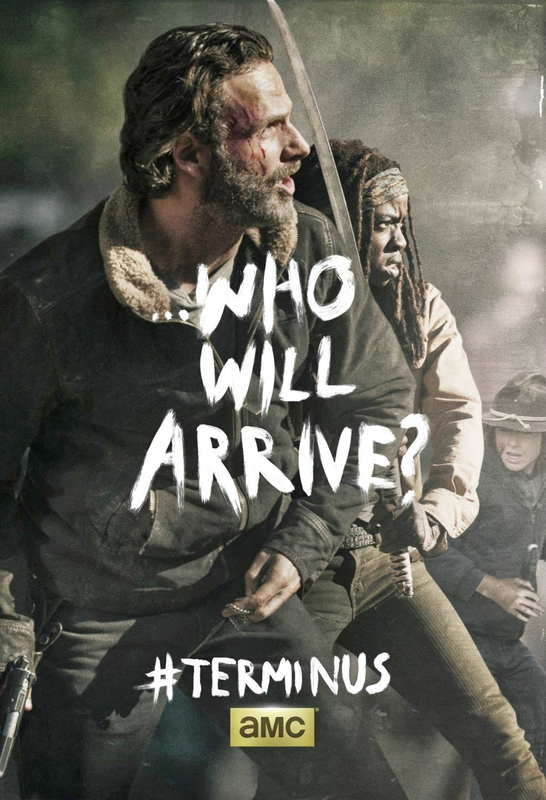 Terminus is upon us. As you can tell, October is the season of sheer terror, including the recent info released from Telltale Games. And , the creme de la creme.. Season 5 of the award-winning television series is upon us.